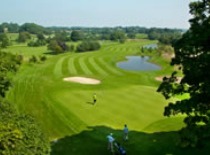 With its imposing medieval Manor house, Wenvoe Castle Golf Club provides one of the best challenges of golf in Wales. Equally challenging, RAF St Athan is ideal if you prefer a less hilly course. Enjoy unique terrain and spectacular views at Southerndown Golf Club, or escape into the heart of the Vale at Cottrell Park. Home to Wales’ highest rated four star hotel, the Vale Resort offers unrivalled luxury, Dinas Powys offers dramatic views in a quaint village location, whilst Brynhill caters for all ages and abilities. Radyr Golf Club has been described as “One of Colt’s Little Jewels” and Peterstone Lakes combines a challenging course with friendly and generous Welsh hospitality. 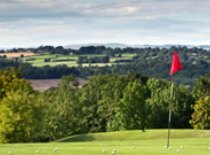 Stunning scenery and exceptional golf courses provide everything you need for an exciting and memorable golf break in the heart of South Wales. 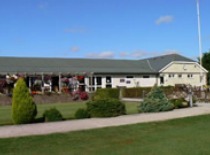 Whatever your age or golfing ability, the beautifully situated Brynhill golf club offers a superb environment in which to progress your game. A true parkland course, Cottrell Park Golf Resort provides an idyllic getaway deep in the heart of the Vale of Glamorgan countryside. The home of the most recognised scoring system in the world, Stableford was founded by Dr Stableford, a member here in the 1890’s. St Athan Golf Club provides a testing yet accessible course in picturesque parkland, situated in the most southerly point in Wales. 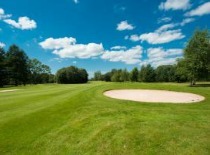 Whitchurch Golf Club was founded in 1914 and has been developed into a fine Parkland course which is rightly noted for its testing Par 3 and Par 4 holes. 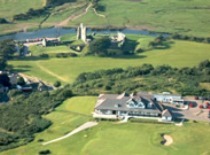 One of the finest championship courses in Wales; selected for one of the 2014 Senior Open qualifiers, Southerndown Golf Club offers all golfers a unique golfing experience. 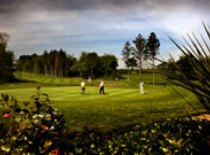 Home to Wales’ highest rated four star hotel, the Vale Resort boasts two championship courses and knows that the perfect golf break is about much more than golf. 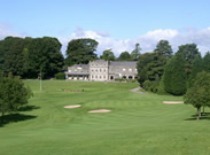 Set in the Vale of Glamorgan’s scenic countryside, Wenvoe Castle’s parkland course is recognised as one of the best challenges of golf in Wales.